According to the Ministry’s official statement, this e-mobility programme will be implemented by Energy Efficiency Services Limited (EESL) which will procure electric vehicles in bulk to ensure economies of scale. In 2017, EESL had issued a tender to procure 10,000 e-vehicles to replace petrol and diesel vehicles. This year, too, it will issue a new tender for 10,000 more e-vehicles to replace the existing fleet and “cater to the growing demand”. With 20,000 electric cars on the roads, “India is expected to save over 5 crore litres of fuel every year leading to a reduction of over 560,000 tonnes of annual CO2 emission,” says the ministry. 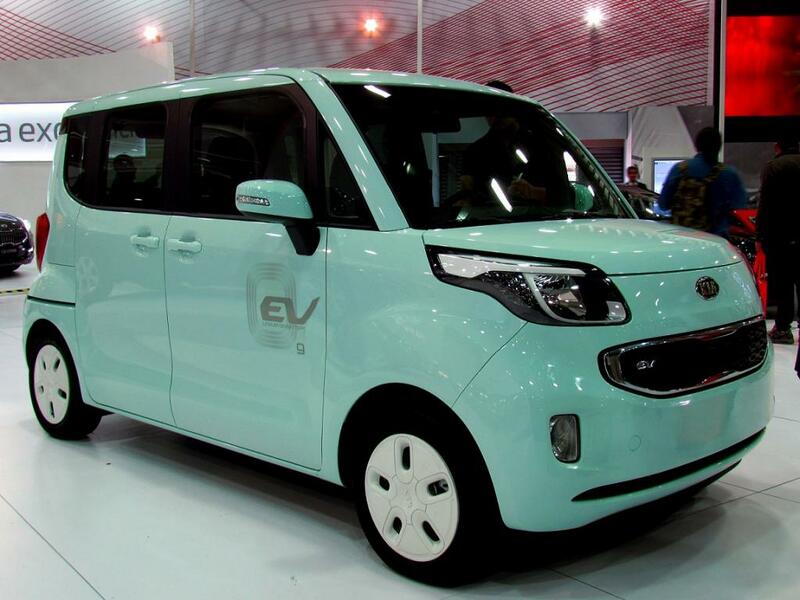 Inviting the industry to invest in manufacturing of e-vehicles and batteries, the minister said that the “the future is electric”. He also referred to the actions taken by many countries in the developed world to phase out diesel vehicles and suggested that switching to electric vehicles is a win-win situation for both environment and economy as per kilometre cost for an electric car is just 85 paisa as opposed to Rs 6.5 for normal cars. Recently, Anumita Roychowdhury, who heads the air pollution and clean transportation programme at the Centre for Science and Environment, observed that though India is highly unlikely to meet the National Electric Mobility Mission Plan target of having 6-7 million electric vehicles by 2020, the government is making optimistic plans. During the launch of the programme, Secretary, Ministry of Power, Ajay Kumar Bhalla said that the government is focusing on creating charging infrastructure and policy framework so that by 2030 more than 30 per cent of vehicles are electric ones.